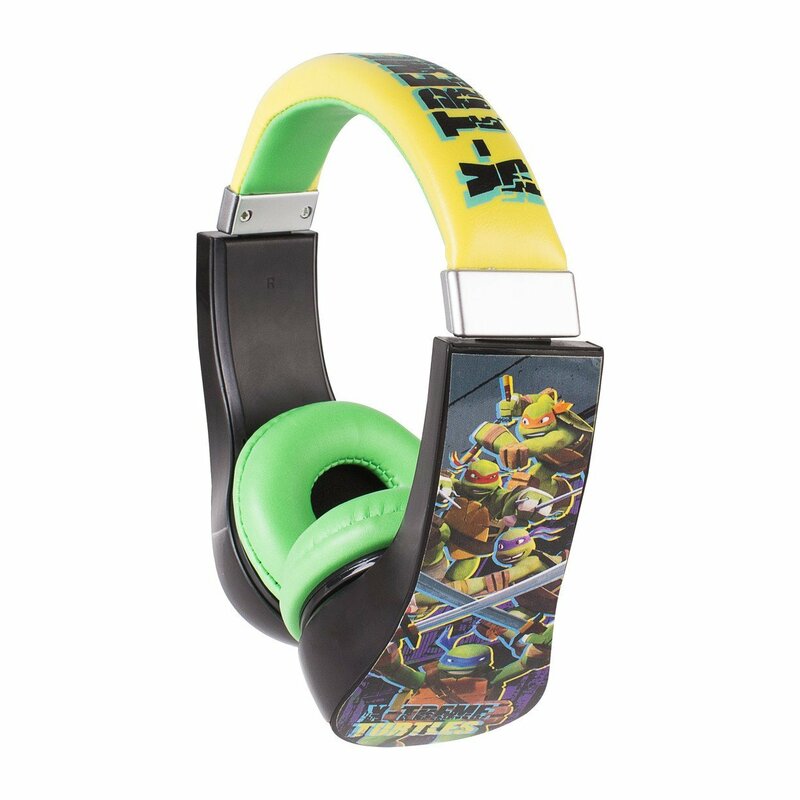 Jam out to your most tubular tunes with these Teenage Mutant Ninja Turtles Volume Control Headphones. The ear cups are padded for comfort, and the outsides are decked out with rad graphics of your favorite heroes in the half-shell. 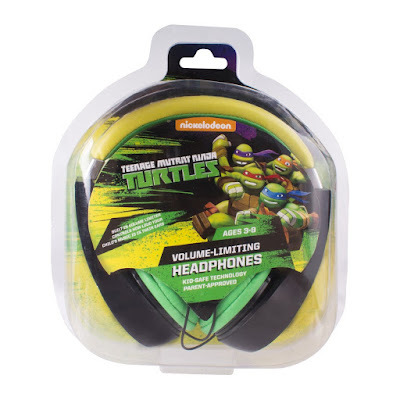 Now you can join Teenage Mutant Ninja Turtles in new musical adventures as you enjoy your favorite tunes with the Teenage Mutant Ninja Turtles Kid-Safe Headphones. Callan loves them, and he is the coolest kid in his class with these. 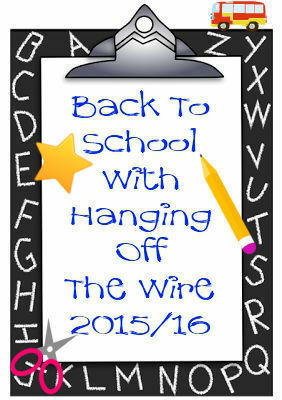 It was actually on the school supply list to have a pair of headphones in 2nd Grade this year. So it was awesome that we had these! Totally tubular man! 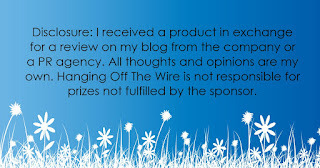 Check these, and others, out from Sakar on Amazon.